Sometimes it can be helpful to show both the first and second empathy. What does this mean? 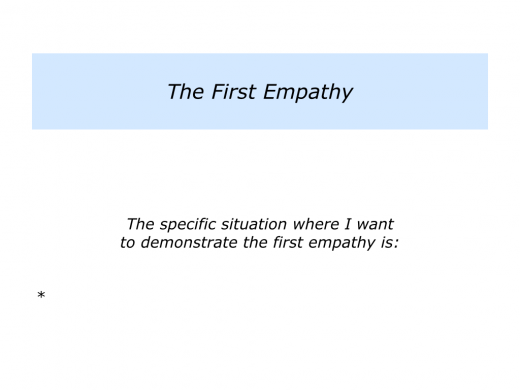 The First Empathy is being able to show that you can feel, see and experience the world from the other person’s point of view. This is where they are now. It is having empathy with their actual situation. 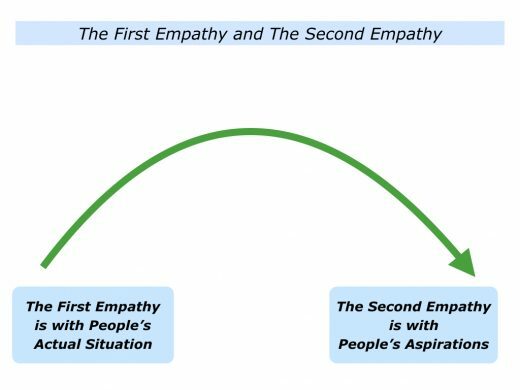 The Second Empathy is being able to show that you understand the other person’s deepest hopes and aims. This is where they want to be. It is having empathy with their aspirations. Good coaches, for example, are good at connecting with people. They show they can see, feel and experience the world from another person’s point of view. Such coaches often go a step further. They are also able to raise people’s sights. They encourage them to revisit their strengths and successful patterns. People can then translate these into a realistic picture of success. Good coaches enable individuals, teams and organisations to make the transition between their actual situation and their longer-term aspirations. Let’s explore how to make this happen. 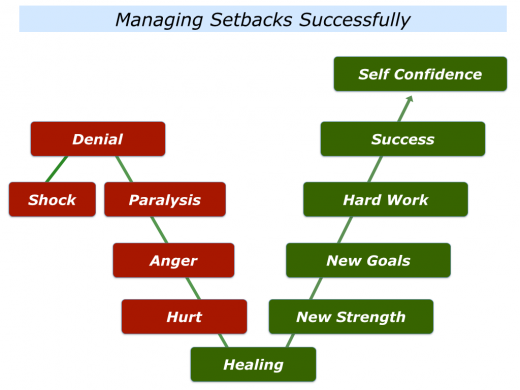 Imagine you are coaching somebody who has experienced a setback. The classical approach is to spend considerable time showing the person you understand their situation. If you move on too quickly, the person may feel you have not respected their feelings. If you linger too long, you give the problem too much power. Your aim is to enable a person to take control of their life, rather than to become a victim. To decide to take charge of their future. To dwell on their difficulties. Certainly they accept the authenticity of the person’s feelings. When appropriate, however, they help them to explore their future options. Imagine you are coaching somebody who has experienced a setback. How can you connect with the person, but also help them to move forward? Whilst done in a feeling way, this enables a person to build up a solid picture of what has happened. Moving from facts to feelings, people talk about their emotions as they go through the reactive change curve. They move through the stages of denial, paralysis, anger, hurt, healing, new strength, new goals, hard work, success and self confidence. Good counsellors often create a sanctuary where somebody can feel safe. The person can then begin to shape their future, set specific goals and get a success. 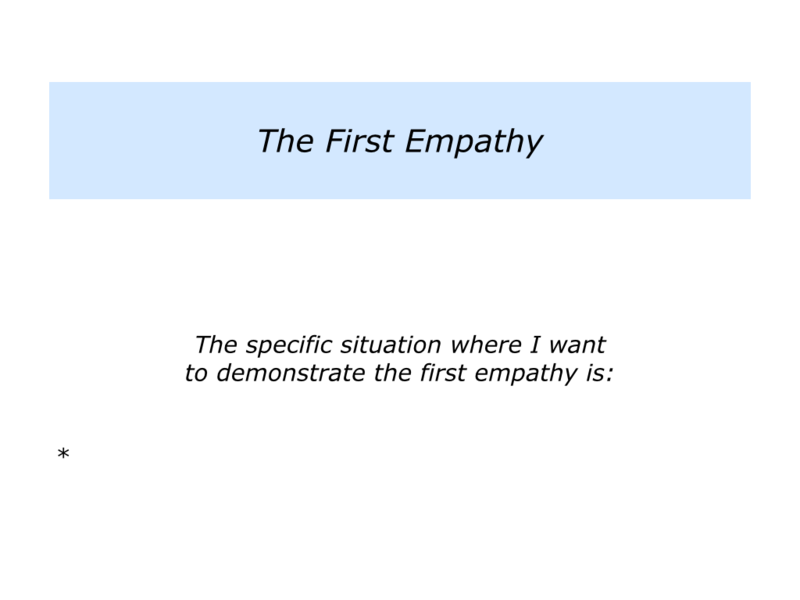 Describe the specific situation where you want to demonstrate the first empathy. This can be when working with a person or a group of people. 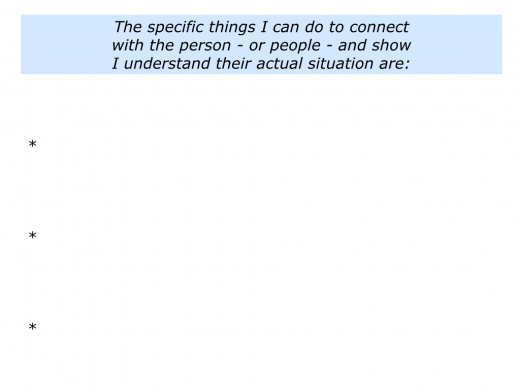 Describe the specific things that you can do to connect with the person – or people – and show you understand their actual situation. A person who has suffered a setback may need time in a sanctuary to lick their wounds. Gaining strength, they emerge to shape their future. 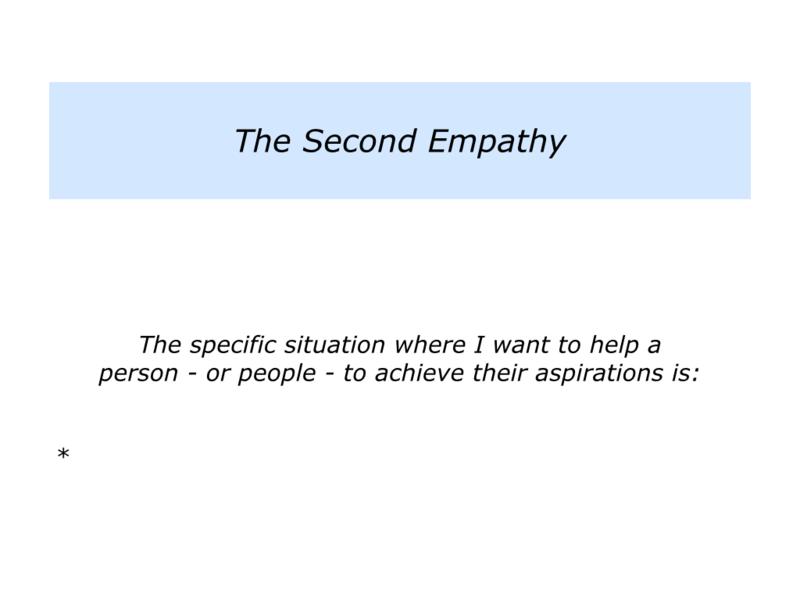 Good coaches then use the second empathy. They enable people to focus on their aspirations. They help them to translate these into a clear picture of success. But there is one key point. People must believe they can achieve the potential goals. They must feel this in their guts. People must be able to make a connection between where they are now and where they want to be in the future. How to make this happen? One method is to use the organic approach. They already have strengths and successful patterns they can develop. They already have a history of overcoming challenges successfully. They can develop by being helped to build on these strengths and successful patterns – plus add other skills – on the way to achieving success. When working with a troubled person, for example, it can be useful to invite them to recall when they managed a similar situation successfully. What did they do right then? How can they follow similar principles in the future? The organic approach engenders belief. People can build on what they know works. Imagine you are helping somebody who has experienced a setback. 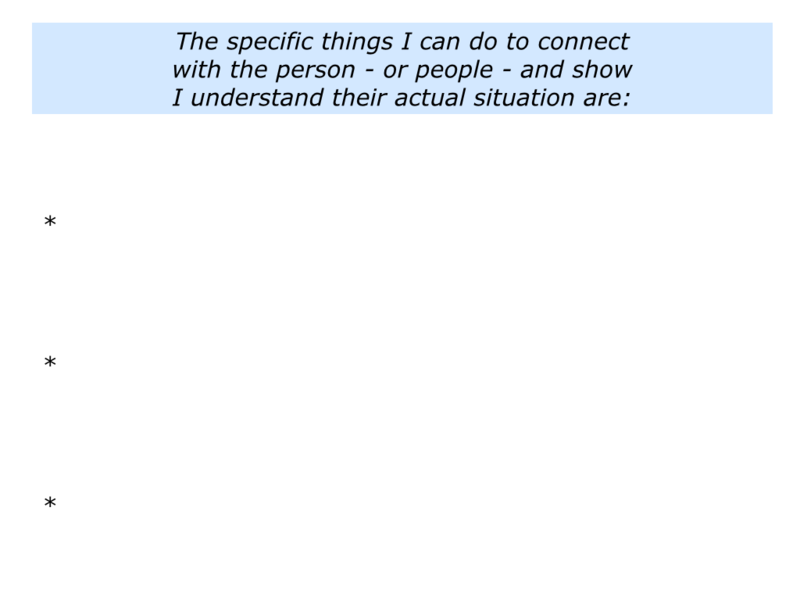 You will begin by connecting with the person and showing your understand their situation. After a while, however, you will encourage them to focus on shaping their future. You may encourage them to take charge of the practical things. These may include getting an income, getting a new job or whatever. People want to feel in control, so you can help them to control the controllables. They can take charge of their feelings, finances and future. People can set short-term goals, translate these in action plans and get an early success. You can then move onto the next stage. Good coaches encourage people to lift their sights. 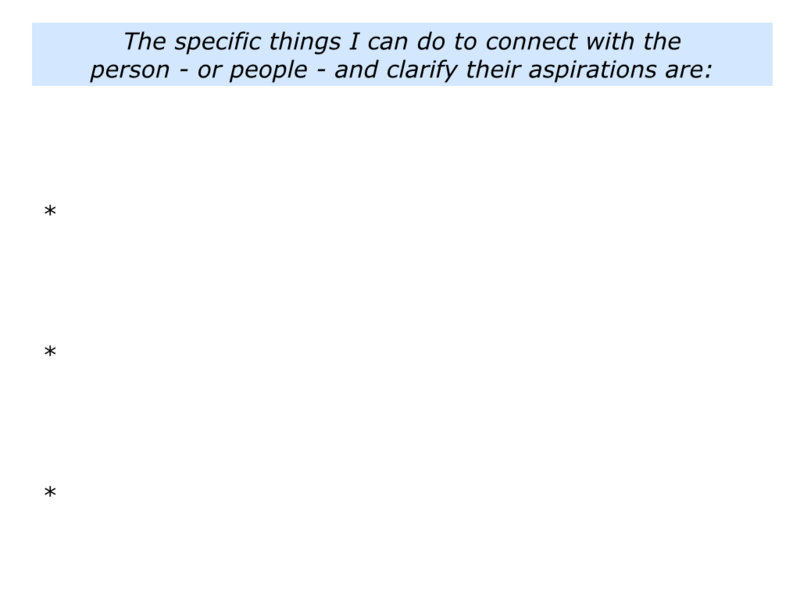 You may, for example, ask a person some of the following questions when focusing on their aspirations. Bearing in mind what you can control, what are your short, medium and long-term goals? Looking at the first goal, what are the real results you want to achieve? What is your picture of success? What are the specific things that will be happening that will show you have achieved the goal? One of the classic exercises, for example, is to invite a person to focus on their lifetime picture of success. It is then to help them to take steps towards achieving these goals. 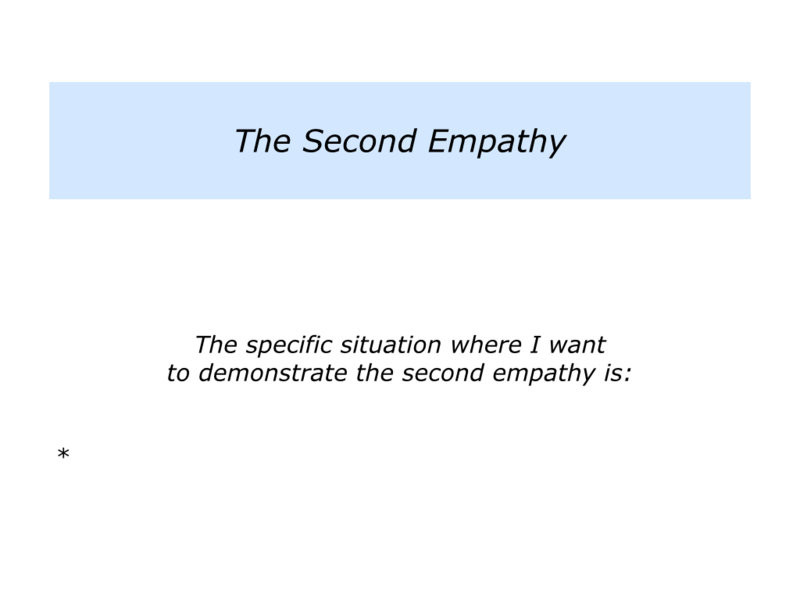 Describe a specific situation where you want to demonstrate the second empathy. Describe the specific things you can do to connect with the person – or people – and clarify their aspirations. Good coaches enable people to shape their futures. They encourage people build on they strengths – where they deliver As, rather than Bs or Cs. They also provide practical tools that people can use to manage the consequences of their weaknesses. This is vital. Otherwise people may continue to get into difficulties. “People set goals all the time,” somebody may say. “But then comes the hard part. They have to do the work. “How can you help people to develop good habits? 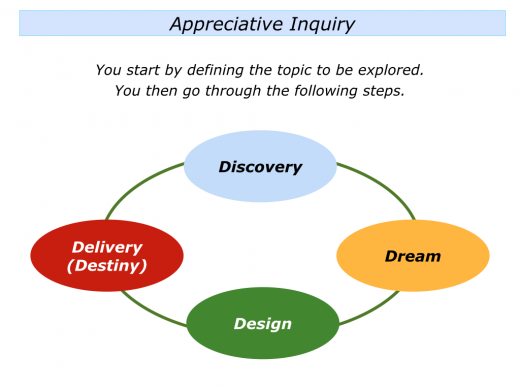 Appreciative Inquiry has much to teach us in the area of nurturing belief and helping people to pursue successful strategies. AI was founded by David Cooperrider and Diana Whitney in the 1980s. Since then it has had a remarkable track record of success. 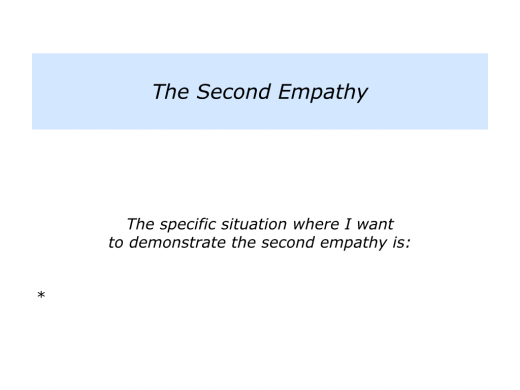 It contains many elements of the second empathy. 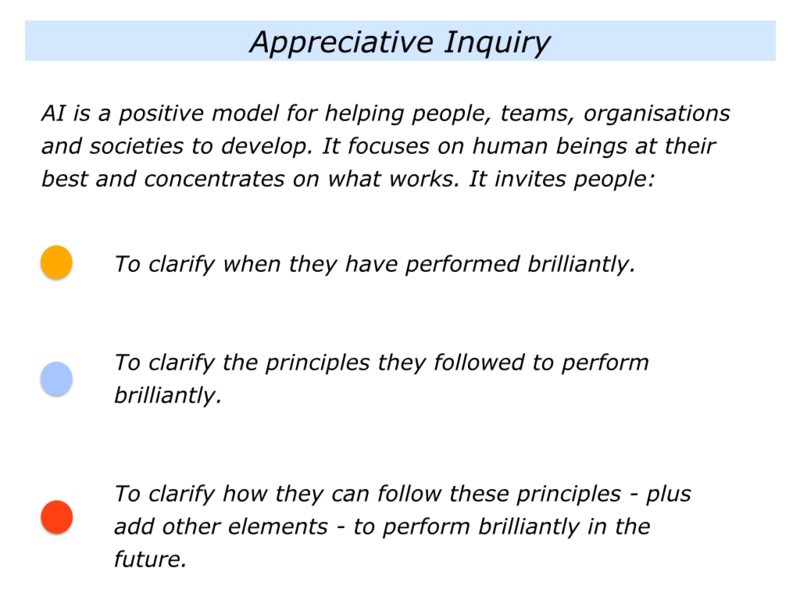 The approach invites people, teams and organisations to recall when they have performed brilliantly. Revisiting these successful principles, people are then invited to express these in setting a specific goal. They then do what they know works. People develop good habits, work hard and frequently reach their chosen goal. The AI approach starts by defining a challenge that people want to tackle. 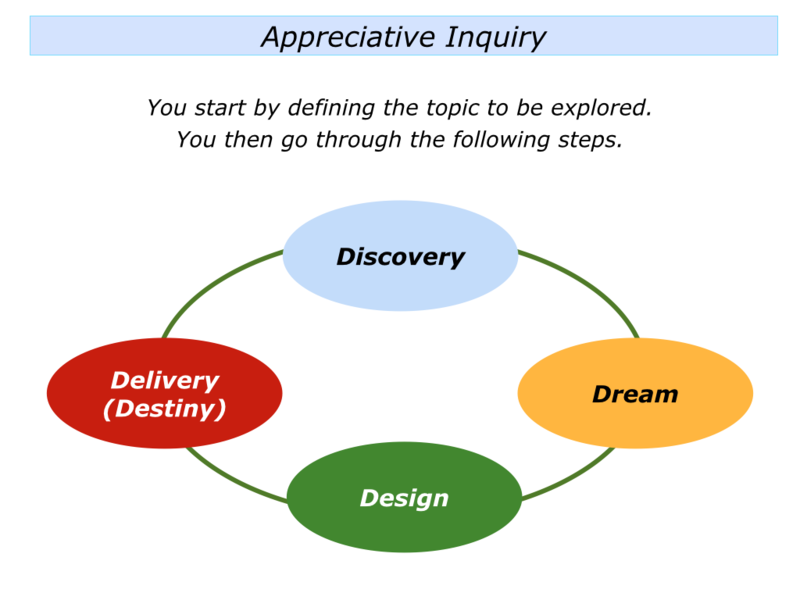 Bearing in mind the question they want to explore, people then follow the 4D cycle that goes through the stages of Discovery, Dream, Design and Destiny. Some people call this last stage Delivery. People discover the principles they followed to tackle a similar challenge successfully. People focus on how they can follow similar principles in the future and translate these into a specific picture of success. People design the strategies they can follow to achieve success. People follow the principles, translate these into practice and deliver the picture of success. AI is different from most visioning approaches in a crucial way. It builds on the stories, strengths and successful principles that have already emerged. People are then doing several things. They are building on what they already know works. They are then more confident about extrapolating these principles into the future and expressing these in a picture of success. People may be dreaming, but believe they can deliver. This is because they have started from within. They know what works: something that is rooted in both their intellect and intuition. AI’s language may sound soft, but the model delivers hard results. This approach works superbly with people who want to shape their futures. 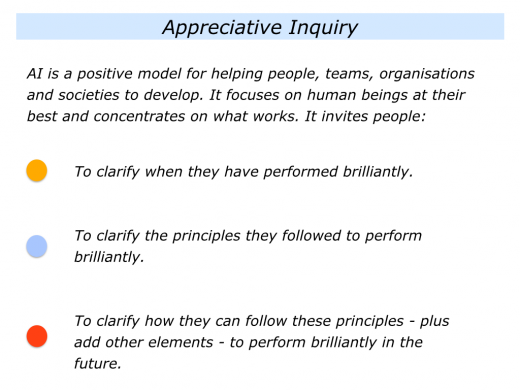 You can discover more about it at the Appreciative Inquiry Commons. To demonstrate the first empathy and show you understand people’s actual situation. 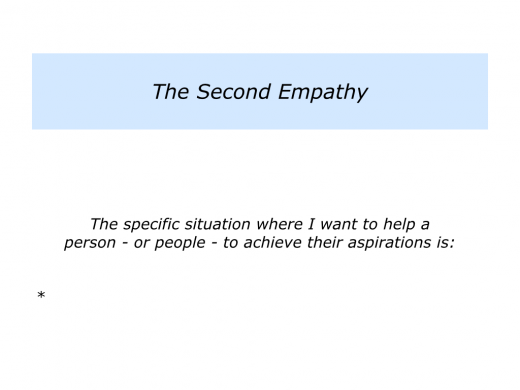 To demonstrate the second empathy and provide practical tools that people can use to achieve their aspirations. Describe the specific situation where you want to help a person – or people – to achieve their aspirations. Describe the specific things you can do to help the person – or people – to achieve their aspirations.